Well, I can’t quite believe it: I’m just weeks away from meeting my BABY! I’ve come to know so many lovely expectant and new mums over the last while, and our chats inspired me to put together a gift guide for pregnant mums and those in the newborn bubble who might just need a treat! Find me on Instagram: click here to say hi! If you’re looking for ideas on what to buy a mama-to-be or new mama, or are a mama yourself who wants a little pampering…look no further. 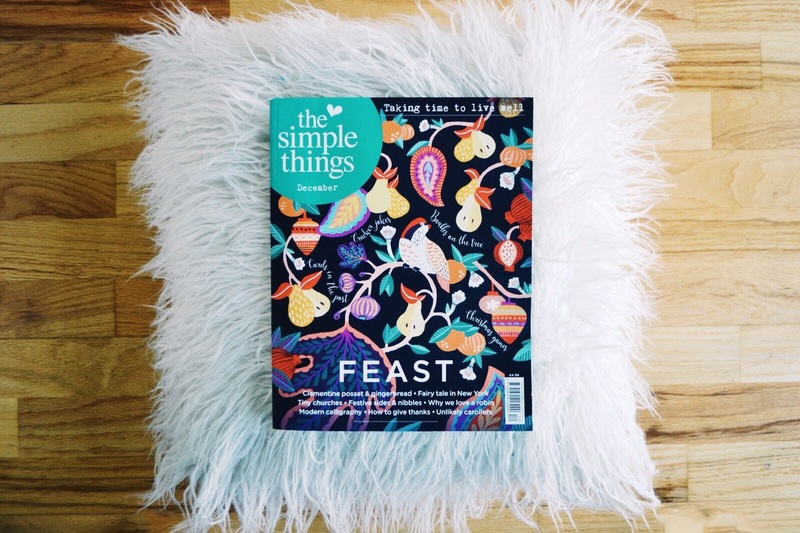 All (but one) of these are local gift ideas, and I personally vouch for all of them. It’s only noble to try and test treats, right?! It’s hard to believe Rachel only opened her emporium of delights to the public this time last year: her excellent taste and flare for all things home and gifts make Woven a sure-fire winner in my books! She recently introduced these AMAZING slippers to the store. I mean…how cute? I can also vouch for their cosiness. From nesting days at home to walking hospital corridors and those warm, loved-up newborn days: cosy slippers are an essential for us new mamas. And these just make me smile every time I look at them! Visit Woven in Banbridge and follow them on Instagram here. 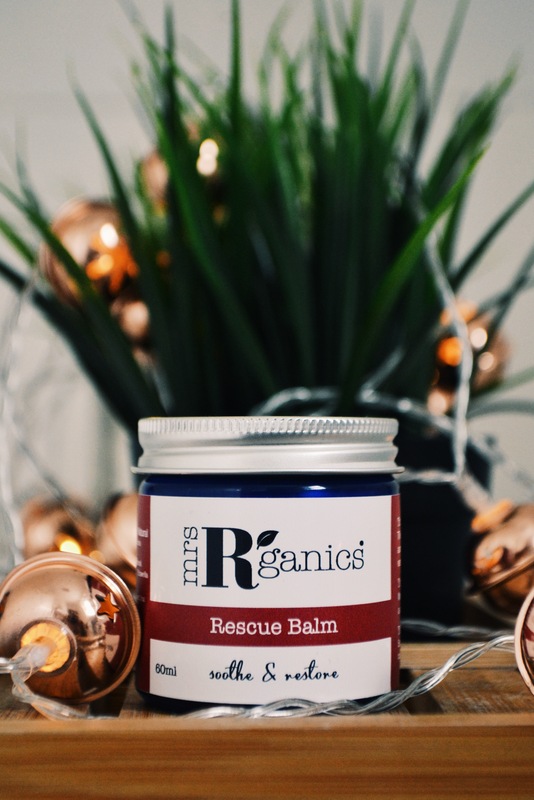 Visit Mrs R’Ganics’ online shop here and follow her on Instagram here. I like to imagine my good friend Mike as a mad scientist with a crazy laugh that bubbles away as fast as the wax and scents at the bottom of his garden near the Mournes…but really, he’s a very down-to-earth and lovely guy who happens to produce what are, in my opinion, the world’s best candles. In fact, if I had 3 things to pack for an eternity on a desert island, this Hygge candle would be a strong contender: it instantly smells like home. 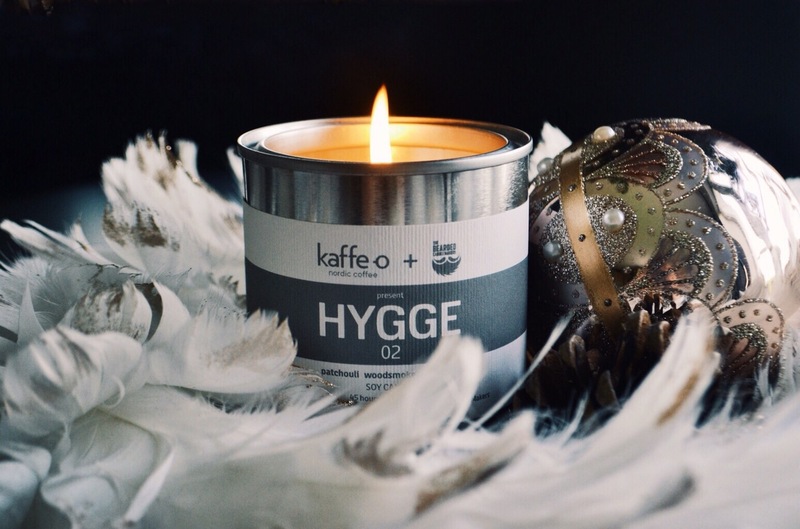 A collaboration between the Bearded Candlemakers and Kaffe O, ‘Hygge 2’ is a blend of patchouli, woodsmoke and chocolate that will forever remind me of my last few weeks of pregnancy. I just hope Baby Brown is as into it as I am! Visit the Bearded Candlemakers’ shop here and follow them on Instagram here. It is a deeply-held belief of mine that there is little a good cup of hot chocolate can’t fix. It’s what I drank on my first date with Dan, what I chose as my last meal halfway across the world in a ridiculous warm Rio de Janeiro airport (they added cinnamon and perhaps a little chilli: oh goodness! ), and what I crave as these long winter nights close in. So I was delighted to find Tara’s new venture, Refuge – a local company selling luxurious thick liquid hot chocolate that is eco-friendly and traffik-free. What more could you ask for? It comes in little jars ready to heat and enjoy in a mug…but I hear that a sneaky wee cold spoonful here and there does no harm, either! Perfect comfort for mamas-to-be. I’ve been handing them out like hot cakes! Find Refuge on Instagram and at markets near you!